Fancy some first-person co-op? Then grab Bungie’s second iteration in the Destiny franchise running for 57% off the original price. 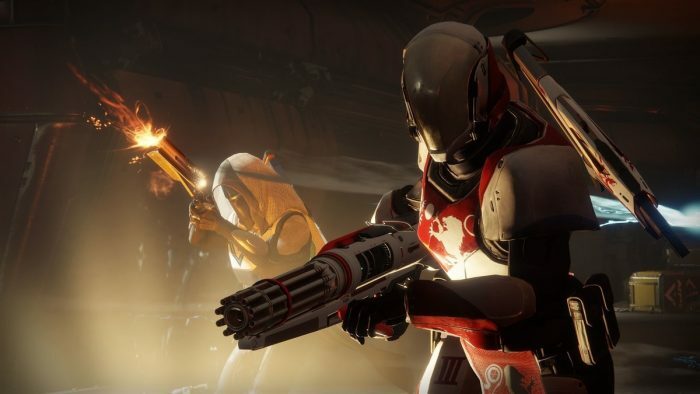 While I only played the Beta, I feel like Destiny 2 is a title worth experiencing if you and a mate play through – similar to the Borderlands series. It’s fun and now it’s cheap so you might as well grab it. Head on over to Amazon and pick up Destiny 2, here.